What is necessary to place order at Grinoo? An eyeglass prescription is necessary to process your prescription glasses. 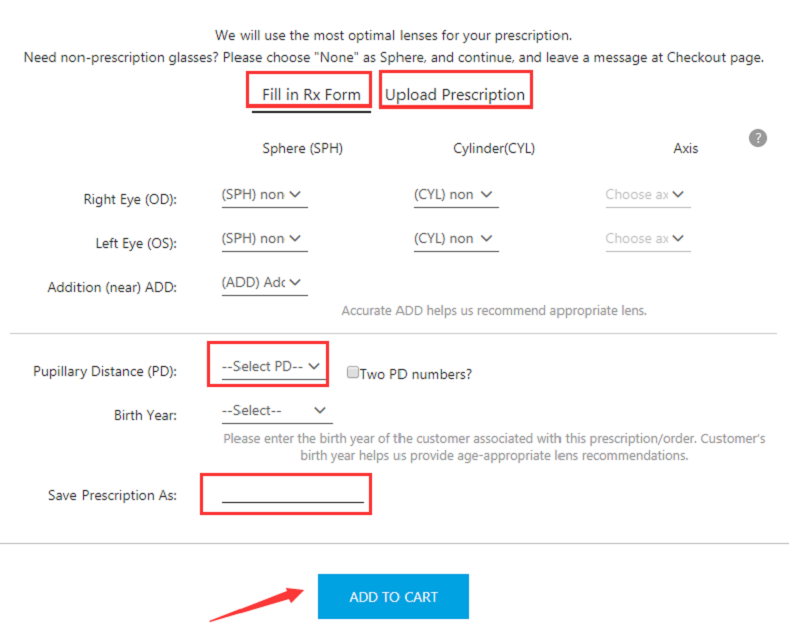 An eyeglass prescription is a pad issued by your eye doctor after an eye exam, specifying all the numbers and signs which is used for us to produce eyeglasses for you. PD stands for Pupillary Distance, which is the distance between your pupils in millimeters, PD is very important for accurately fitting your lenses to achieve visual acuity. BTW, currently we do not accept check and cash. Your shipping information is necessary, your Name, Residential/Postal address and Phone Number included. 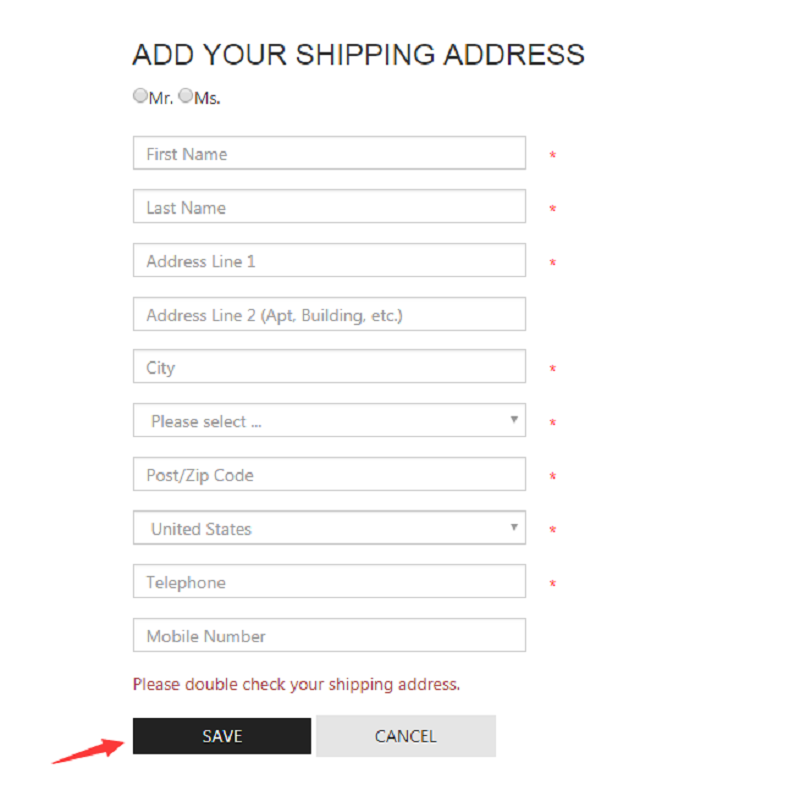 How can I change or cancel the order? Eyeglasses are custom-made products, so if you want to change the order, you must email to service@grinoo.com about the details of the changes. However, once your order status becomes "Processing", which means it is already in the stage of production, the lens cannot be recycled and you will be requested to pay handling fee $4.95 USD for any change/cancellation. For any change or cancellation concerning your order, we will send acknowledgment emails to you. In case you do not receive any email from us, please check your spam folder. d. Contact us at service@grinoo.com. 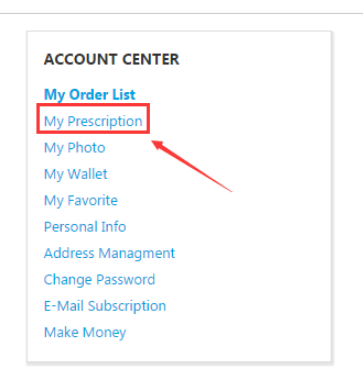 As one of the services offered by Grinoo.com after you place the order, a couple of emails will be sent to you to keep you informed of the latest status of your order. The status email will be in simple words such as pending, new order, processing and delivered. Pending: means that we haven’t received the payment. 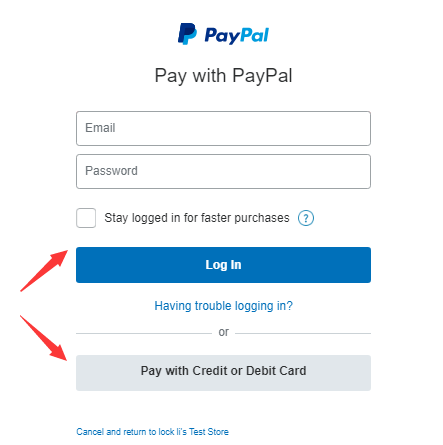 It happens usually when your payment method is E-check, and normally it will take 3-7 business days for the payment to be completed. We'll process your order after the payment is completed successfully. If you need your glasses for urgent use, we strongly suggest you cancel the order and place a new order with other payment methods. This is the stage showing we have received your payment successfully. We'd start to process your glasses 100% based on your order information if we do not receive any request from you regarding cancellation and order changes. As you know, glasses are customized products. Once the order status states “Processing”, the lens cannot be recycled and you will be requested to pay handling fee $4.95 USD for any change/cancellation. To avoid any waste or loss, please contact us in time.Thanks for your understanding. This stage represents all the information on the order is enough to be processed. This stage means there are some questions on your order and we need to confirm with you. We will email you to solve these questions. 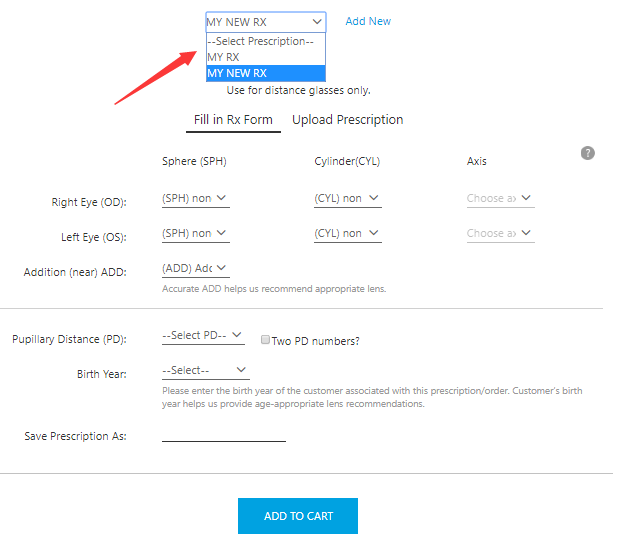 This stage refers that the lens in stock has been being processed and the special lens on the order has been being customized and the order information cannot be changed or canceled. The customized lenses need more days to produce and wait. The customized lens with a flaw are being remade. The customized lens have been arrived at our lab and arranged to complete the glasses. During this stage, your ordered lenses will be through a customization and filling process in our optical manufacture and Lab. Once the order status states “Processing”, the lens cannot be recycled and you will be requested to pay handling fee $4.95 USD for any change/cancellation. 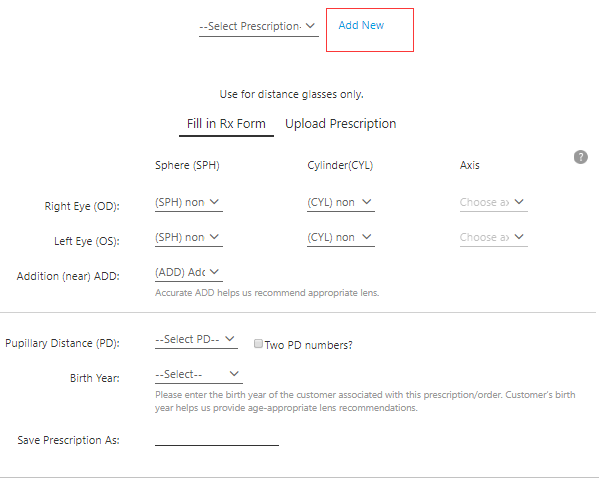 In most cases, normal single vision eyeglasses will be delivered in about 2 weeks after your placement of the order online. The specific processing period varies according to the strength, lens type, and add-on options. The glasses are packed and wait to be shipped. This is the stage when the package containing your eyeglasses has been picked up by the courier company for shipping to your address. Delivery time is determined by the shipping method, destination and the condition in transit. The status of "Delivered" means you have received our eyeglasses parcel at your address. This is the stage when we have accepted your request for return and refund. This is the stage when the full or partial refund has been processed successfully. 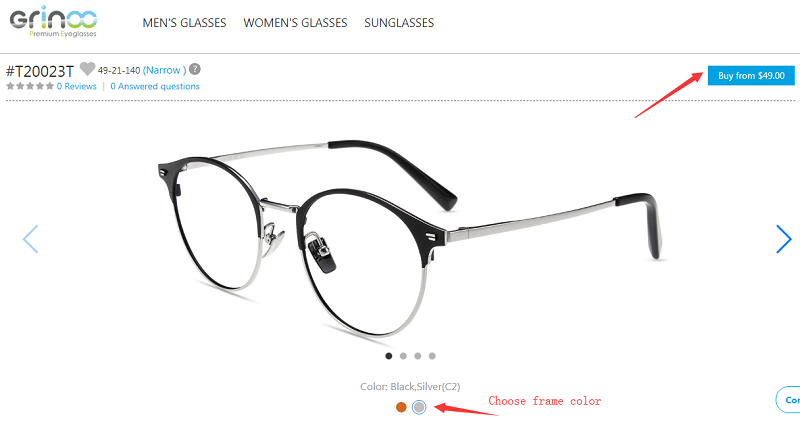 Are there any free eyeglasses tools in my order? Spectacle cases and eyeglasses bags, and micro-fiber lens clothes. 1. 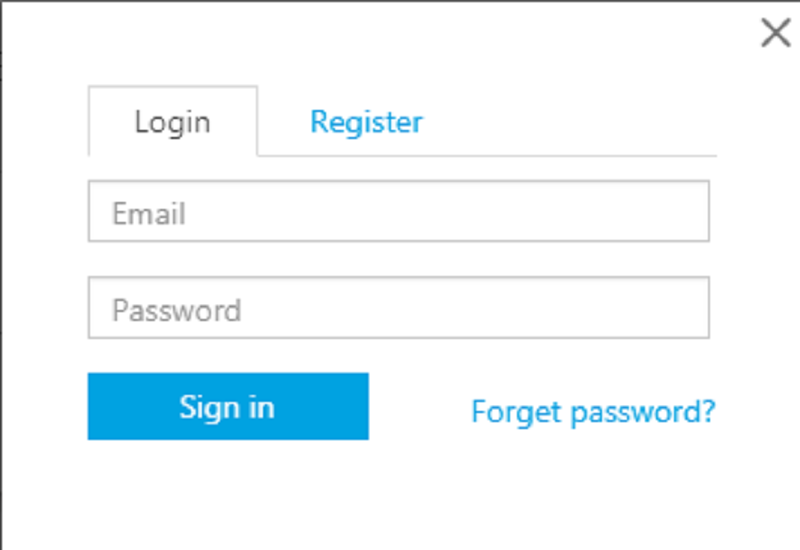 Log in and click "My Account"
2. 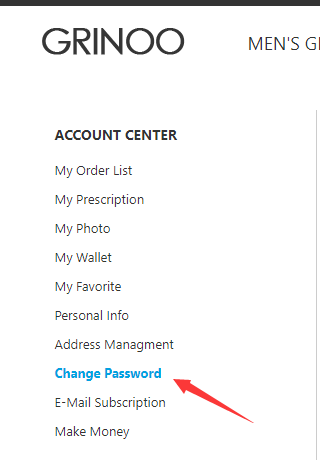 Click on "Change Password"
3. Reset your password and click "Update" and then your password will be updated.